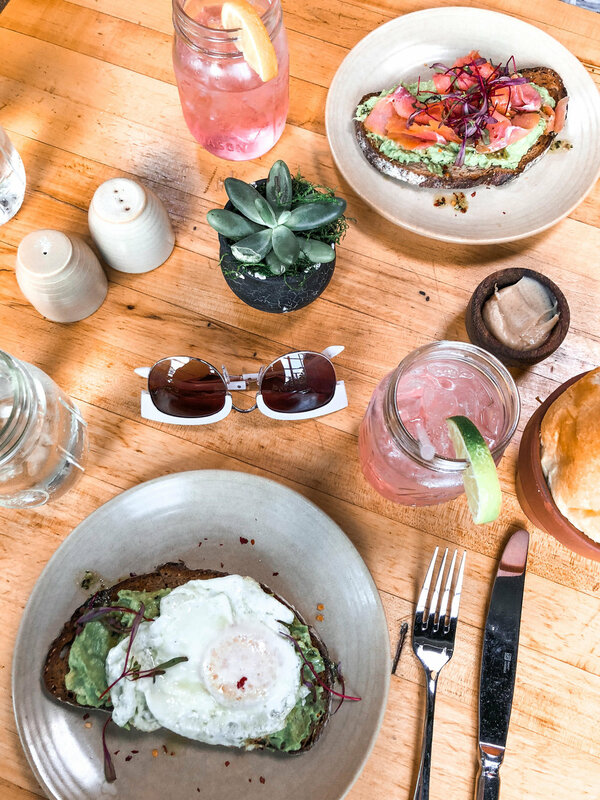 A few weeks ago I had the pleasure of meeting up with fellow blogger Ilse of Live Learn Luxe It for an impromtu photo session and brunch at Terrain in Westport, CT. We came, we saw, we conquered! Terrain is a gem and I HIGHLY recommend you visit if you're local to CT. It's about an hour drive from Hartford, but I would go back again in a heartbeat. First of all, Terrain is HUGE. If you've never heard of it before, it's a home and garden shop with a beautiful cafe for eating at all hours of the day. There is an entire outdoor section that I'm dying to revisit in the spring and summer months. 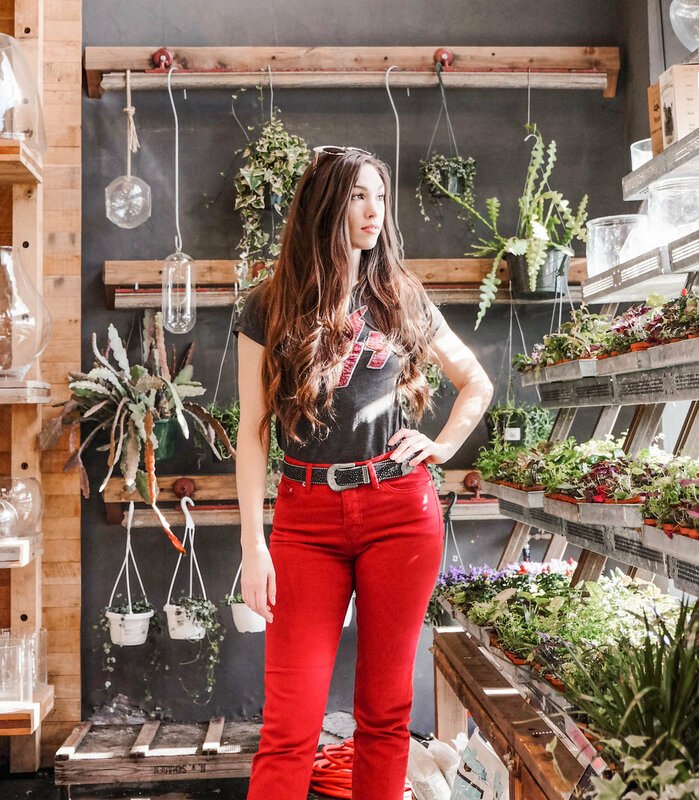 The interior is meticulously styled with plants filling every section of the store. Move further in and you'll start to see the wonderfully crafted home decor; they really have it all here. Off to one side sits the cafe. After we'd had our fill of wandering, browsing, and snapping tons of photos, we settled in at a table by the window. The cafe in Terrain is bright and airy with intimate tables and stellar service. Ilse and I ordered avocado toast, some home-made italian sodas and a chai latte each. It was a really beautiful brunch, and I'm so glad we met up and got to know each other! Check out my outfit details below.